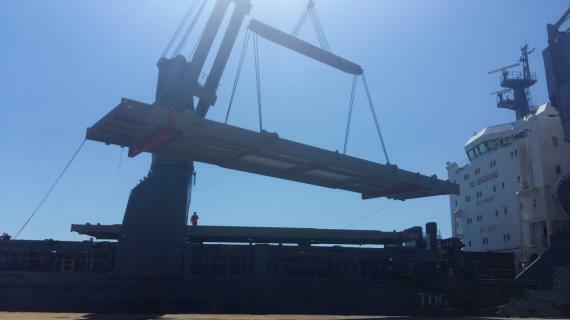 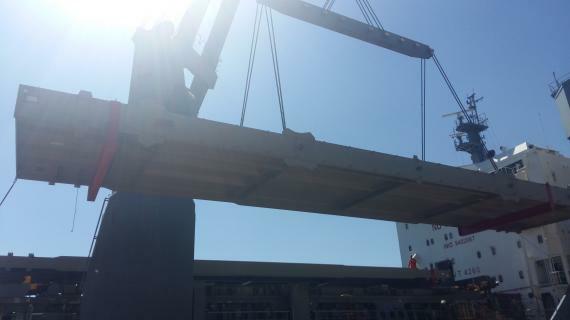 Delta Maritime have delivered oversized and overweight cargo in North Greece for the Ptolemais V Lignite Station. 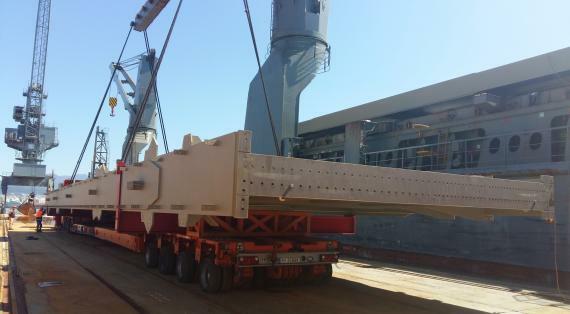 The cargo consisted of heavy and OOG metal construction structures for the Ptolemais V Lignite Project including 5 girders with dimensions 31.05 x 6.80 x 1.50m weighing 100tns each and 4 stanchions with dimensions of 5.84 x 5.04 x 5.04m weighing 71.54tns each. 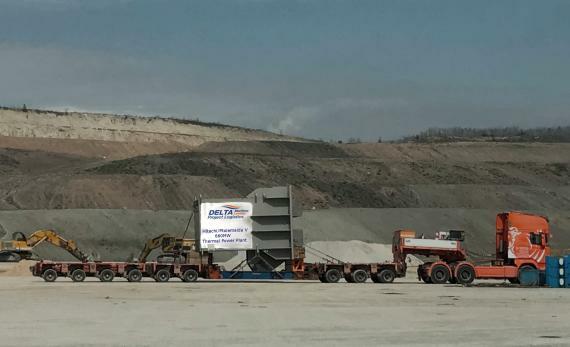 Delta Maritime took immediate receipt of the cargo at the port and expertly handled the loading, custom clearance, specialist on-carriage and delivery to the Ptolemais site in Northern Greece. 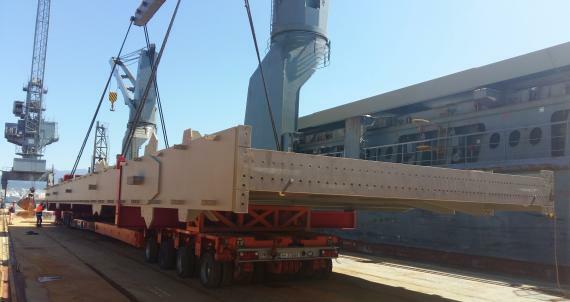 Please click below for photos.